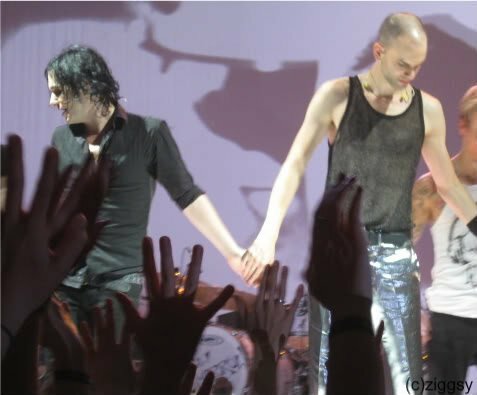 Molko...Molko...Molko and zaidi Molko.... . Wallpaper and background images in the Brian Molko club tagged: leggomygreggo brian brian molko my sweet prince. From,Ashtray Girl to my Nancy Boy!Oh I upendo you!